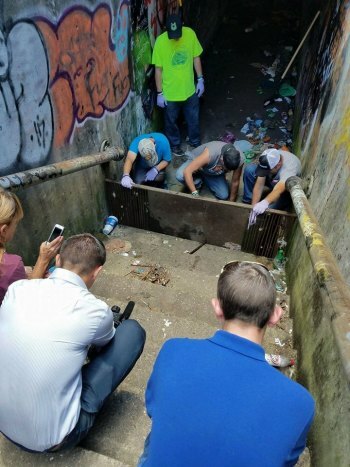 A group of volunteers led by Heroin Hearse's Dwayne Woods did an excellent job of cleaning the trap tunnel in the West End on Sunday, July 16. The volunteers removed drug paraphernalia including needles. Last week, Woods removed needles including one with heroin still in. Removing the needles has prevented someone from stepping on them and either getting hepatitis or heroin shot into them. Woods told WSAZ now that the tunnel is cleaned he hopes the community surrounding it works together to keep it clean. 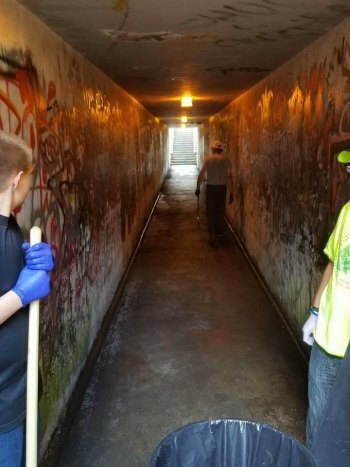 Todd Sweeney , one of the citizens who cleaned out the trap tunnel on the West End, has offered to paint the tunnel if someone donates white masonry paint. 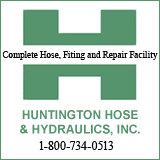 It's citizens like Sweeney and others who participated in the cleanup that are going to help bring back Huntington. "David would you please ask Todd how much paint is needed. I will donate at least $100.00 to him for paint if given approval to paint. Plus if you let me know when they will be there I will donate lunch for any volunteer there." "Let me know when they are going to paint the tunnel at 5th Street West. I'd like to help in some way. Ideally, I'd like to come help paint but if I can't I would like to help in some other way. Let me know what their plan is. It is encouraging to see folks coming together and working to do something positive. Thanks buddy." The painting is contingent upon approval from the owners and the city.